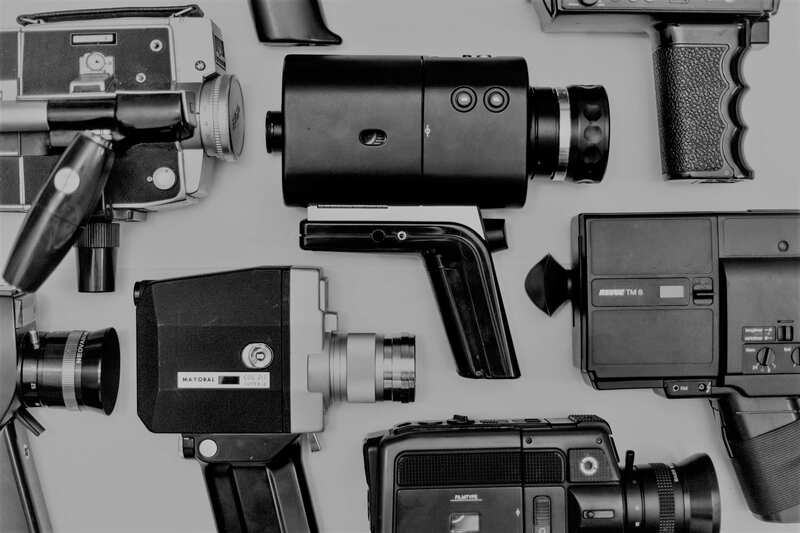 Video Content Marketing is being used more and more by businesses looking to expand their presence in the marketplace. Versatile and profitable, using product video on a company webpage can increase conversations and viewer engagement. Potential customers are more likely to buy a product after watching an instructional video and the majority of businesses feel that videos promote a good ROI. All of this is great news for a company, but getting started can feel overwhelming when the talk becomes technical. 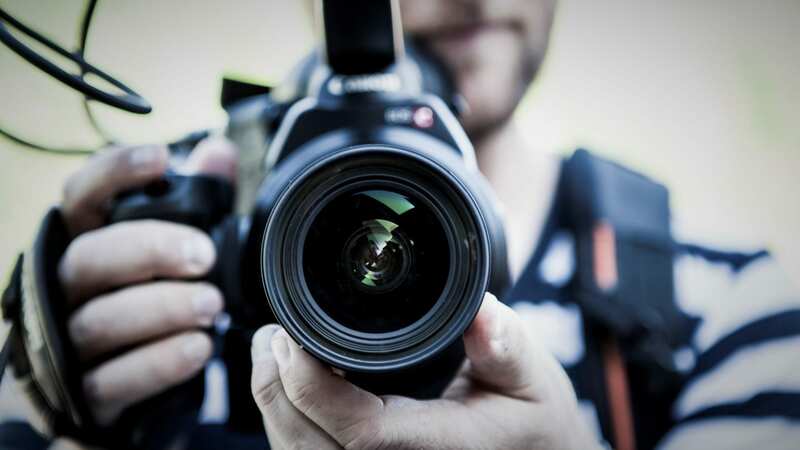 Below are six commonly used videography terms and their basic definitions. Aspect Ratio, shown as Width:Height, represents how the width and height of a video are related to each other. It refers to the proportions of height and width in an on-screen image. Common Aspect Ratios are 4:3, 1.85:1, and, most commonly used, 16:9. This means that if the width of an image is in sixteen parts, the height would be nine parts. A good example would be watching an old program on a modern, HD television. The black bars on the side of the screen keep the Aspect Ratio consistent to how it was originally filmed; otherwise, the image on a new, rectangular television would be stretched therefore losing quality and sharpness. Color temperature is the measure of a light’s color. It is measured in Kelvin and is expressed as a number on a scale from cool to warm. Videographers need to be aware of this measure because different light sources produce different colors of light – a fireplace, for example, produces a reddish color, whereas the sun may appear bluer. Making adjustments in the Color Temperature keeps video shots looking “correct” and free from strange color casts, as a digital camera “sees” color differently than the human eye. High Definition Media Interface, or HDMI, are connectors used to transmit uncompressed audio and High Definition video to a compatible digital television, computer monitor, or video projector. More than a port on a TV set (or that cable that always seems to get misplaced) it is a set of rules that allow HD devices to communicate. Ever experienced a video download that seemed to take forever? Most likely, the data wasn’t compressed. Compression is the process of reducing the amount of data in a video file, allowing for faster uploads and downloads. Sharing videos on the Internet requires compression because it limits the amount of data needed to send to a viewer or stream on a website. B Roll footage refers to the supplemental footage intercut with the main shot. It is used to make storytelling more compelling, as it can provide more details to support the scene, as in news, wedding films, or interviews. 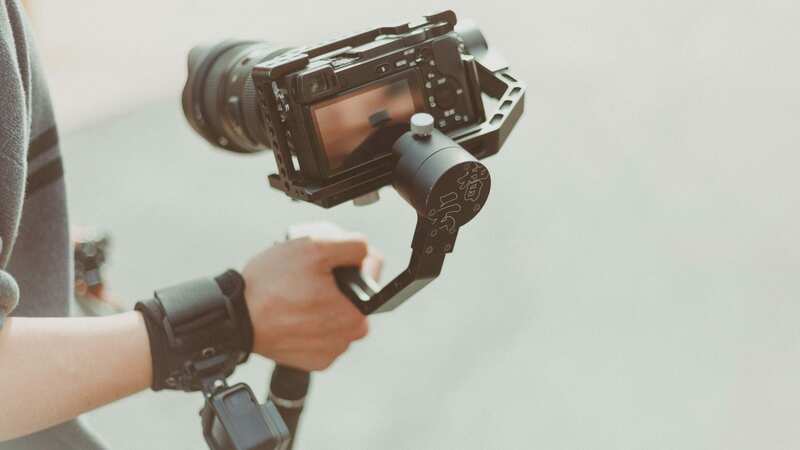 Examples of B Roll footage can include animation, graphics, or extra footage that can make a scene smoother, easier to follow, and visually engaging. Depth of Field (DOF) refers to the part of the image that is in focus. It is used to create desired effects and draw attention to the subject in the frame. A Deep DOF has nearly everything in the shot in focus. This is used often in landscapes or outdoor shots. A Short DOF narrows the range of an image in focus and allows for more emphasis on the subject (think “close up”). 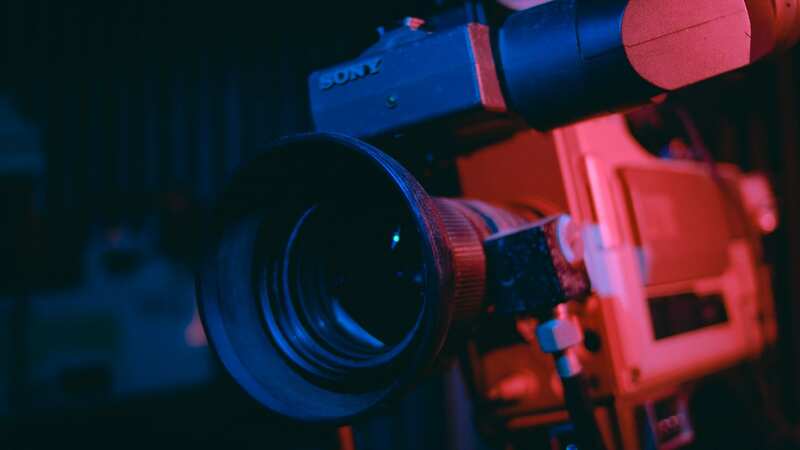 Video production is a useful tool for telling a business’s story in an entertaining and informative way. Versatile and profitable, it can help get the word out effectively and can be shared around the globe. 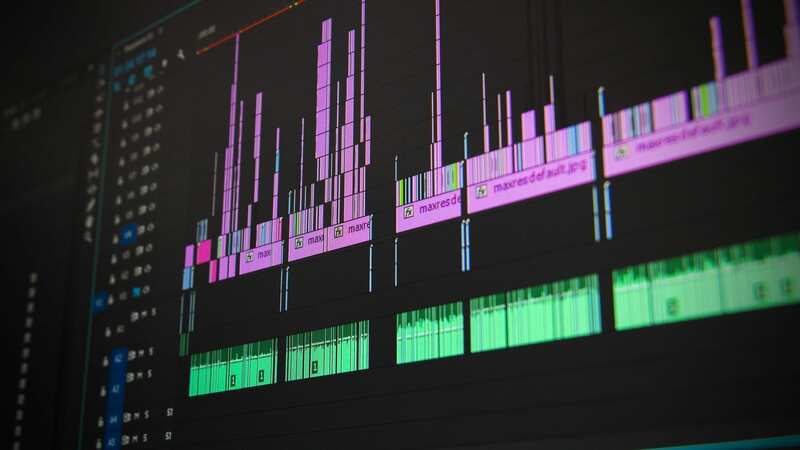 Although the video production itself can be left to the myriad of professionals, having a basic understanding of terms used in the industry can make promoting a business more effective and efficient for all parties involved. Are you ready to take your digital marketing campaign to the next level? Consider using 360º photo & video. Connect with a Workspace Digital expert today to get started!